© 2015-2019, "Process Technologies" Ltd, this document is available under GNU FDL license. 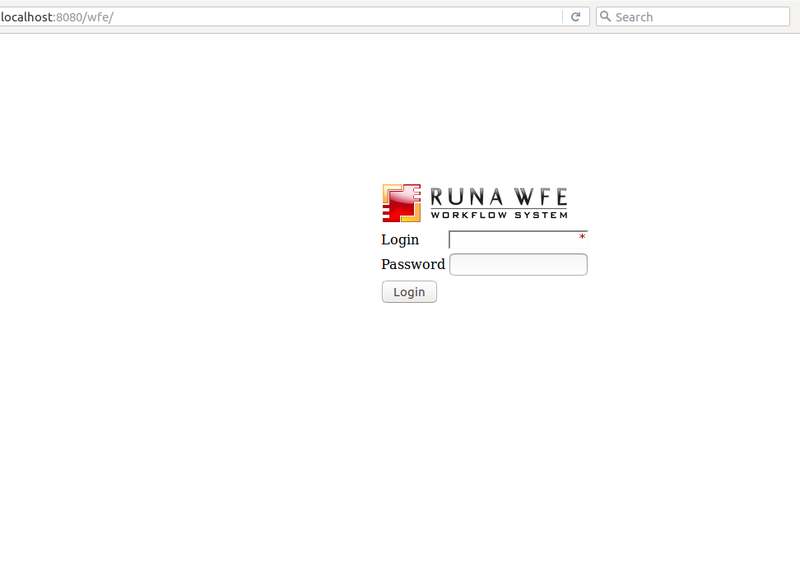 RUNA WFE is an open source system distributed under a LGPL license (http://www.gnu.org/licenses/lgpl.html). Source code moved from https://sourceforge.net/p/runawfe to https://github.com/processtech. Distributed in the form of an EXE program file 4.3.0- or ISO images that may be recorded on a disc. Note. Since version 4.3.0, java 8 support and java 6 rejection are added. Make a copy of the system variable "Path" just in case. To do that carry out the following actions depending on the version of your operating system. press Win+x key combination and in the opened context menu select Control panel. 4). In the "System Variables" menu find the PATH variable and highlight it. 6). 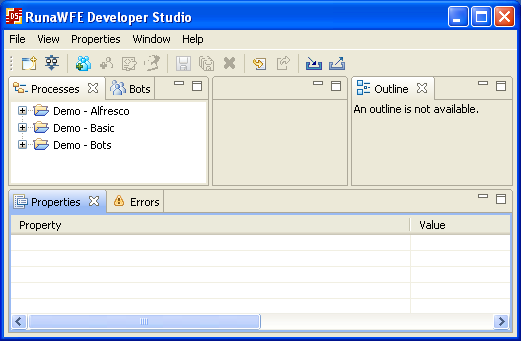 In the "System Variables" section find the PATH variable, click it, then press "Change"
Note. In case any problems with the PATH system variable occur, restore variable value, which was saved in the text file. 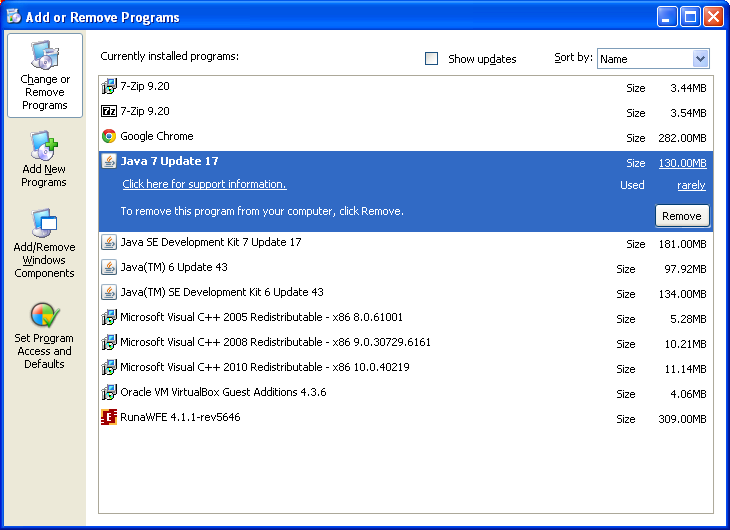 Before RunaWFE installation it is necessary to uninstall java, including all the updates regardless of version and architecture. 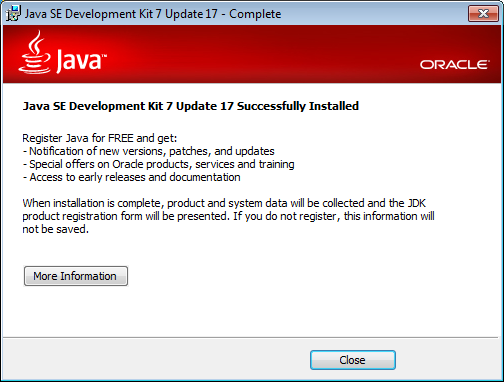 You can see from the image that “Java SE Development Kit 7 Update 17”, “Java 7 Update 17”, “Java(TM) SE Development Kit 6 Update 43” and “Java (TM) 6 Update 43” programs are installed to the system. It is necessary to uninstall all 4 versions. There is a RunaWFE 4.1.1 installed in this system. Insert the disk into the CD-rom (if the distributive is on a CD) or launch RunaWFE-Installer.exe (if the distributive is in the form of a program file). Press "Install", a message of an LGPL license will appear, which you have to accept by pressing "I accept". If a warning appears, which says that another version of RunaWFE is installed in the system, that means you did not follow point 2 of the "Preparations to installation" section of this very guide. Press "NO", close the installer and go back to the "Preparations to installation" section. If the situation described above does not occur, a selection form appears, which asks you whether the client or the server components of RunaWFE should be installed. 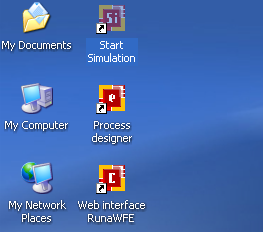 Select "Install RunaWFE client applications" and press "Next". You should check all the client components. Use the installation folder offered by default, press "Next". It is necessary to check the boxes in front of "Remove old server simulator database and set up a new database (with demo processes)" and "Remove old (remained after previous installations) demo processes and set up new ones"
Press “Next”, then press "Next" again. 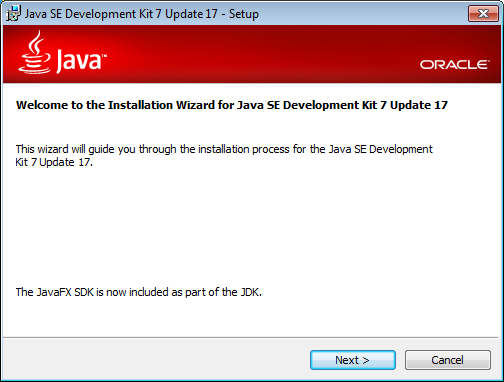 On the form that comes after you will see a message about the necessity of JDK installation. Press "Install". 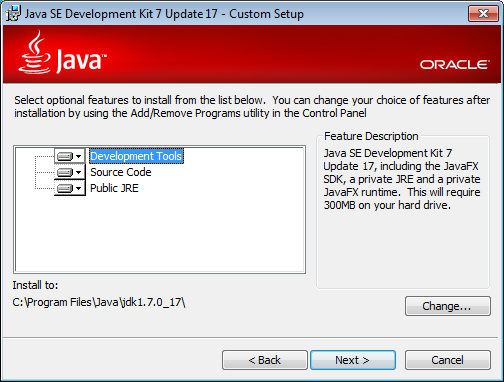 Install java using the parameters offered by default. 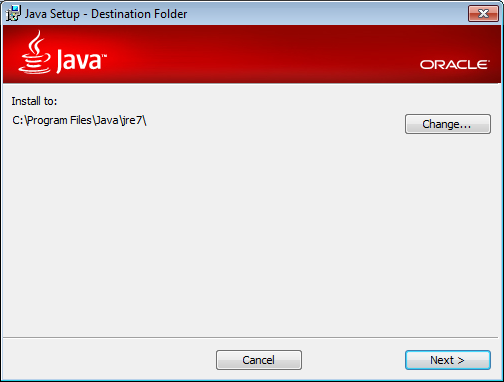 Press Close to finish java installation and go back to the RunaWFE installer. If a system variable "JAVA_HOME" is wrong or missing, you will be offered to install it. Press "Done" when the installation of RunaWFE is finished. By default RunaWFE uses port 8080, however this port may be occupied by third-party or system software. In this case you will have to redefine it. Warning, this file is a RunaWFE basic settings file, so it is recommended to save its copy before editing it. Press Ctrl+F key combination and search "8080"
Note. The new parameters will be applied only after server restart. After the launch of the simulator a console window will appear. The lines «…JBoss AS 7.1.1.Final "Brontes" started in …» «…INFO [org.jboss.as.server] … Deployed "runawfe.ear" mean that the simulator is successfully launched. A user login and password entry page should open. that means the installation of the Developer Studio (process designer) was done properly. 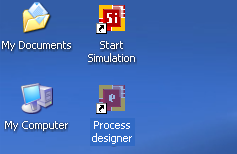 If any problems occur after the launch of simulator or developer studio, close the programs and repeat the installation, starting from the very first step "Preparations to installation". This page was last modified on 24 January 2017, at 20:57. This page has been accessed 4,376 times.